Back in 2009, when the idea of a high speed railway linking the north and south of Britain was introduced, it sounded like a fine idea. It would cut travel time between major commercial centres and provide much needed infrastructure and investment all along the route. However, 10 years down the line the project has lost quite a bit of its shine with some politicians now calling for HS2 to be brought to a halt. Considering that billions that have already been invested, this idea is unlikely to fly. Especially as many major contracts for engineering and design are already underway. One thing is clear though, HS2 has a long way to go to fulfill its promises and its headaches are far from over. A number of scandals have blotted HS2’s copybook, from accusations of conflicts of interest and dodgy tender processes, to mismanagement and more importantly miscalculation of project budgets. Initially the project was supposed to cost in the region of £20bn, this was then revised to £32bn and then later to £42bn. The latest independent estimates place this figure even higher at £55bn claiming that HS2 management has not taken into account all the variables and cost factors that the rail route will require. While some initial enabling works have started in and around several London stations, the civils work which was scheduled for completion by November 2018 has been pushed back to only start in July 2019. This means that the main construction phase that was due to start in March 2019 is now only likely to begin in 2020. Despite this HS2 management is still promising to have phase one, the line between London and Birmingham, completed by the original projected opening date in 2026. It’s a fair guess to say that’s unlikely to happen. Despite all the scandals, public opposition and other hiccups, the concept in itself remains attractive. A High Speed railway that runs through the heart of Britain providing quick links to multiple destinations does sound good. But will HS2 be able to deliver on its ambitious plans? Or will it continue to get bogged down by problems hindering progress. 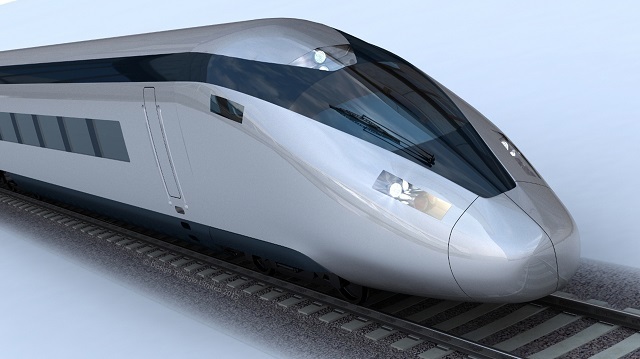 Should main contractors be questioning the risk of tendering for HS2 projects, or will they prove to be the backbone that can carry the project to completion? Previous post: How big a slice do the big cheeses get – and are they worth it? Next post: How can Tier 1 Main Contractors shape the industry for the better?